Got a cracked or broken windscreen? We can help! 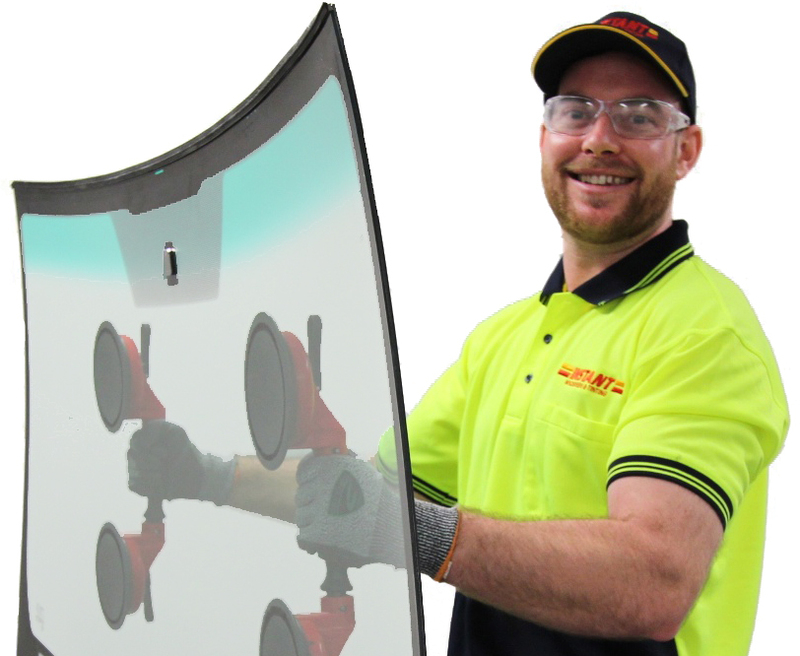 At Instant Windscreens & Tinting, we specialise in fast, effective and affordable windscreen replacement services. We replace all windscreen, side and rear automotive glass, for a wide range of modern, older and specialty vehicles. Our fast curing adhesive and comprehensive range of parts allow us to carry out effective and fast replacements, with the drive-away times in some cases being as little as two hours. And with a New Zealand wide network of mobile vehicles, we can come to you, whenever and wherever you need us. Our services can come to you at home or work, 24 hours a day, 7 days a week. Because we’re a nation wide New Zealand glass fitting business, we can stock and source a wider range of parts and equipment. This means, whatever your vehicle, we can find the right car window replacement for you, no matter how obscure or hard-to-find. When installing your windscreen replacement, we use a fast curing one-part adhesive, which accelerates the cure time. This enables us to offer one of the fastest drive-away time, even on vehicles with dual airbags. We also offer a genuine 24/7 emergency call-out service, for glass repairs and replacements (when in stock), all a low cost – whenever and wherever you need them. Instant Windscreens & Tinting has been the preferred choice in glass repair and replacements for more than 34 years. Our experienced installers have all the expertise and equipment to ensure that every job is completed right, first time, every time. 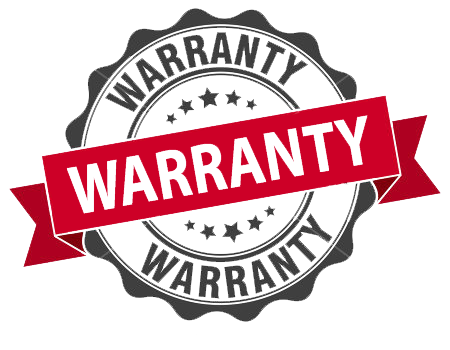 All work is carried out to meet strict New Zealand Safety Standards and is backed by our comprehensive Instant Windscreens & Tinting warranty – see our warranty information page, for more details. Send a booking query online today to book in your car window replacement or call 0800 288 645 for a location near you! Instant Windscreens ensures that if your specific glass requirement is not in stock, we can locate one through our network of suppliers in New Zealand and overseas. Our experienced staff specialise in hard-to-find, foreign, prestige and exotic cars.